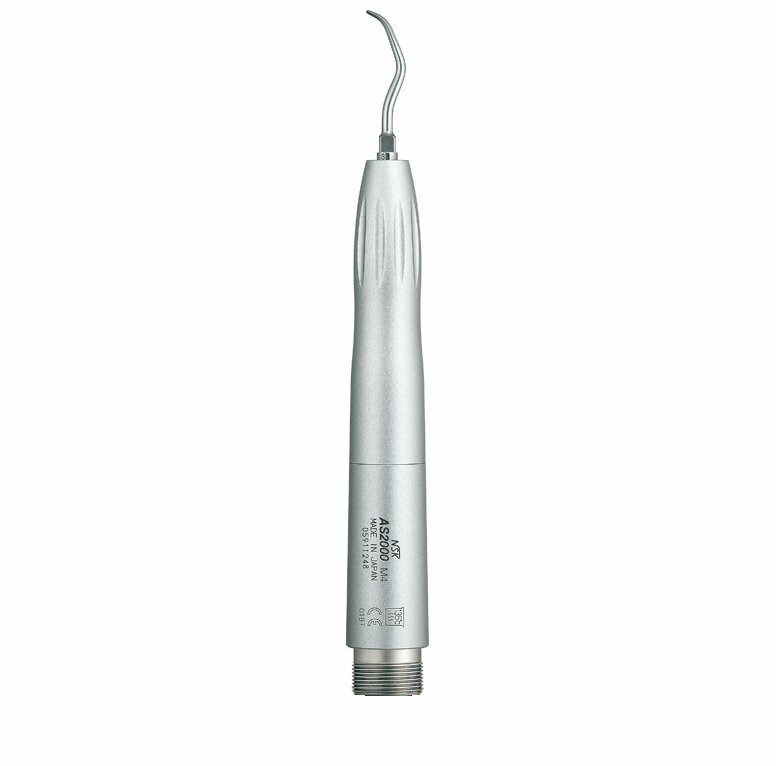 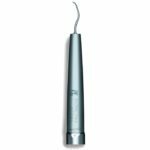 The AS2000 non-optic scaler offers excellent power, effective water spray and can be connected to borden 2/3 holes and midwest 4 holes. 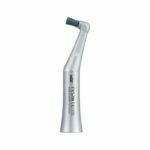 The AS2000 has and oscillation frequency of 5,600~5,850 Hz Hz and a wide range of tips for various clinical applications. 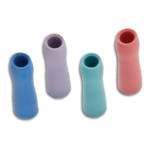 Star Blis-Sonic Replacement Grips (4 Pack) – Choice of 4 mixed or 1 colour packs.